It's two days before Christmas. Your annoying nephews are coming over on Christmas Day, and you haven't bought them a gift yet. What do you do? Why, you grab one of these $2 Wiimote candy dispensers from your local Woolworths and wrap it up. Done and dusted! Sent through to us by our good friend Seamus from Byteside, apparently this Wiimote candy dispenser is both officially sanctioned by Nintendo, and includes instructions that warn you not to "aim at the eyes or the face". But how else do you dispense it straight into your mouth for a shot of candy goodness? The Chang’e 4 lander and the Yutu 2 rover are currently in hibernation mode, sitting out the frigid lunar night, which lasts for about two Earth weeks. 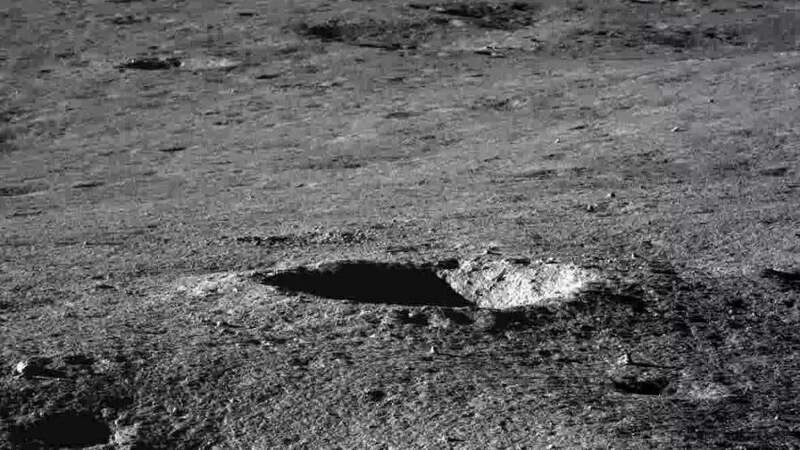 The Chinese mission to explore the lunar far side is now well into overtime, lasting longer than initially intended.